We are always interested in creating clean dessert options and would be happy to discuss supplying your establishment with our specialty cupcakes. 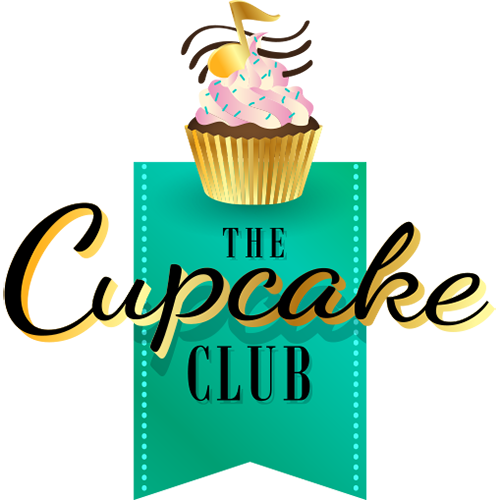 At The Cupcake Club, every day is an occasion and our flavor varieties come jam packed with ways for you to celebrate: Birthdays, Babies, Business Meetings, Showers, or Weddings…the party never ends! Are you a grocer that is looking to expand your inventory for shoppers with dietary restrictions or food sensitives? Let’s Chat! Welcome to The Cupcake Club! We are the Original Artisans and “Home of The CLEAN Cupcake”. All of our products are Gluten Free, Corn Free, Soy Free, Peanut Free, Without Artificial Colors, Flavors, and/or Preservatives…And ALL Without Flavor Compromise! We even offer options for those with more restrictive Foodstyles, such as: Sugar Free, VEGAN, Dairy Free, Egg Free, and Nut Free. With over 100 Custom Flavors created to date we welcome you to Taste and See just how AMAZING CLEAN can be.